Keep up-to-date and check out the latest news on our products, applications, publications, and much more. 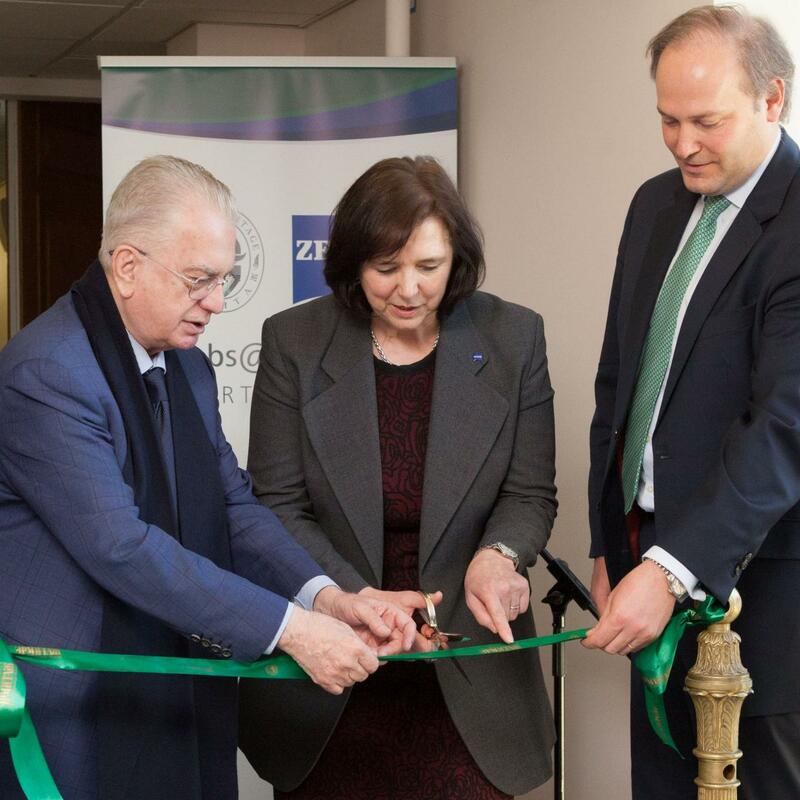 In an official ceremony on 4th April, the State Hermitage Museum in Saint Petersburg became the first labs@location Partner for ZEISS in Russia. A joint research and consultation reference center was created on the basis of the State Hermitage’s Department for Scientific Restoration and Conservation. By adding ZEISS LSM 900 with Airyscan 2 to ZEISS Celldiscoverer 7, users get the ease-of-use and automation from a fully integrated microscope platform and the superb confocal image quality and flexibility of the ZEISS LSM 9 family with Airyscan 2. 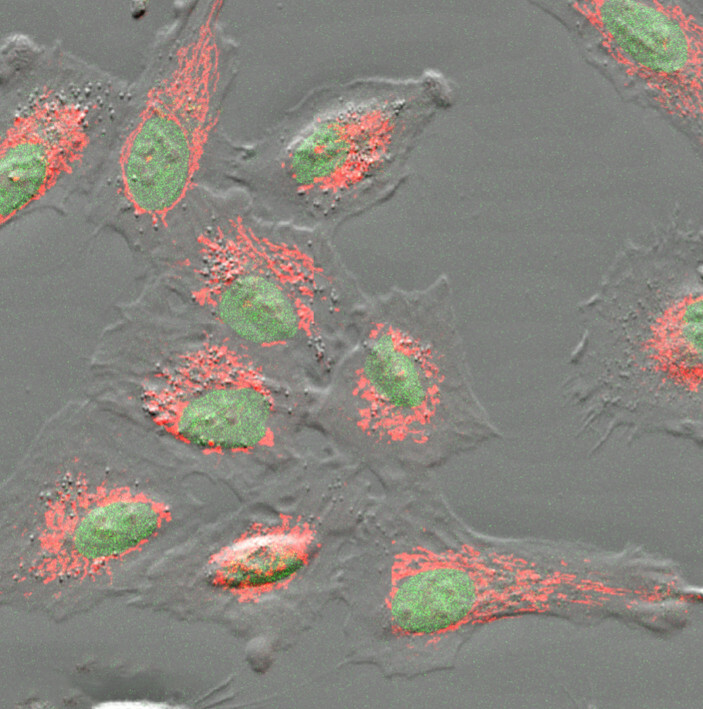 The new Multiplex mode allows the user to perform superresolution 3D imaging with up to 1.5x higher resolution. Additionally, researchers can easily separate multiple labels with spectral imaging. The new Multiplex mode for ZEISS Airyscan 2 delivers more information in less time. Smart illumination and detection schemes allow parallel pixel acquisition for fast and gentle confocal microscopy. 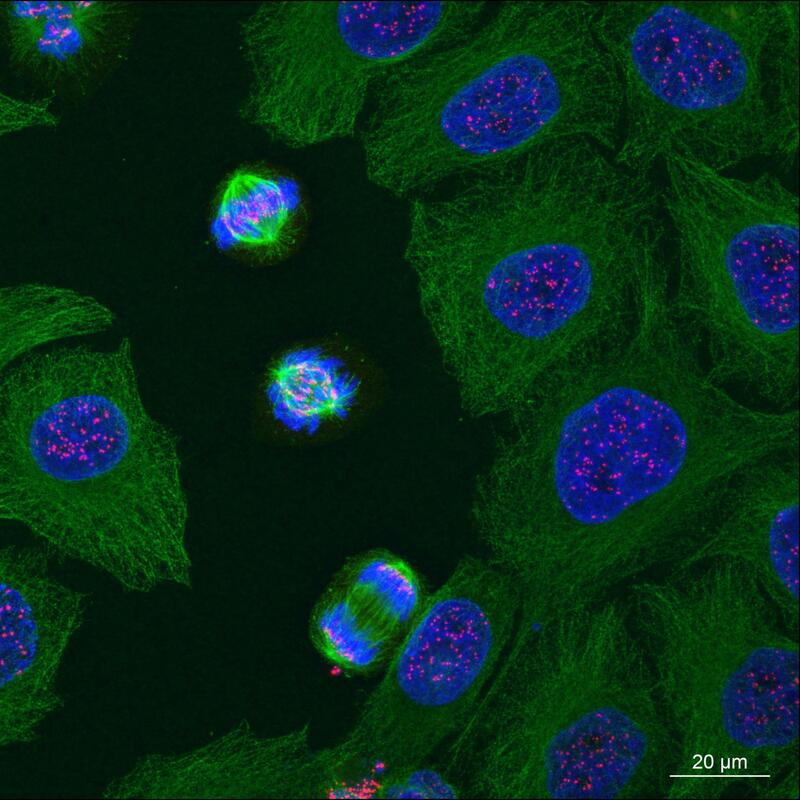 Researchers can now image their most challenging three-dimensional samples with high framerates in superresolution. 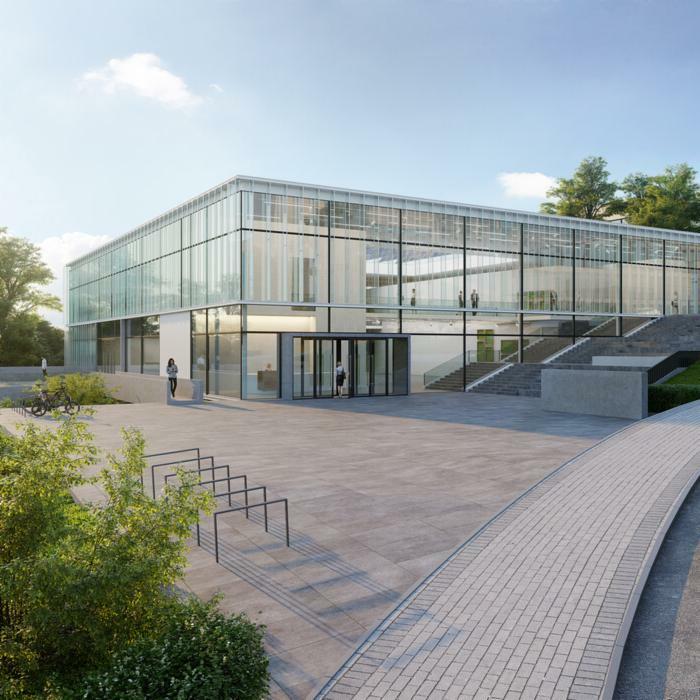 The new EMBL Imaging Centre, to be opened in 2021 and located on the campus of the European Molecular Biology Laboratory (EMBL) in Heidelberg, Germany, will give researchers access to the most modern microscopy technologies available. ZEISS supports the centre with solutions for correlative microscopy. ZEISS ZEN Data Storage enables central data management: Experts and non-experts alike can share instrument presets, workflows, data, and reports with ease. 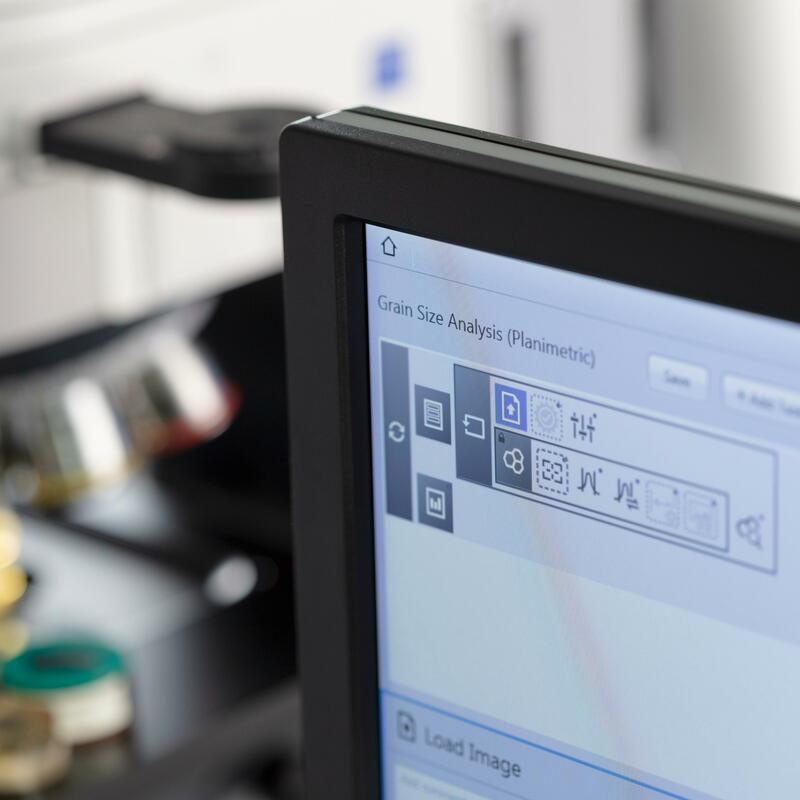 Since all data can be accessed from different systems and locations, ZEISS ZEN Data Storage facilitates connected work in multi-user laboratories. ZEISS ZEN Connect keeps all data from multiple sources together. It lets you visualize the relationship between different microscopy images and data from the same sample, all in one place. ZEISS ZEN Intellesis enables simpler, automated image segmentation. Images that had to be processed manually can now be segmented automatically which provides you with more time for the actual image analysis. 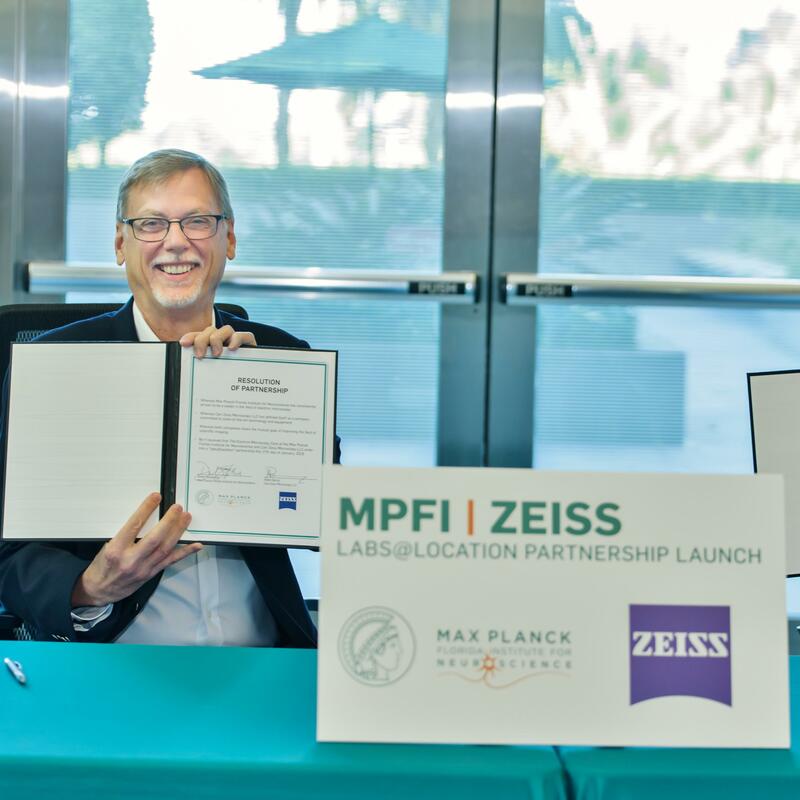 The MPFI Electron Microscopy (EM) Core Facility of Max Planck Florida Institute for Neuroscience (MPFI) now is a ZEISS labs@location partner institution. MPFI will have access to state-of-the-art ZEISS technology before it is commercially available, providing researchers with innovative imaging tools that will empower their search for new insights into how the brain works. MPFI is only the third institution in the United States to earn the labs@location designation. ZEISS plays an important role in the fight against cancer. Both in labs and at hospitals, ZEISS systems support cancer research, diagnostics and treatment. For example, scientists conduct chromosome research using ZEISS microscopes and thus lay the groundwork for the fight against cancer. 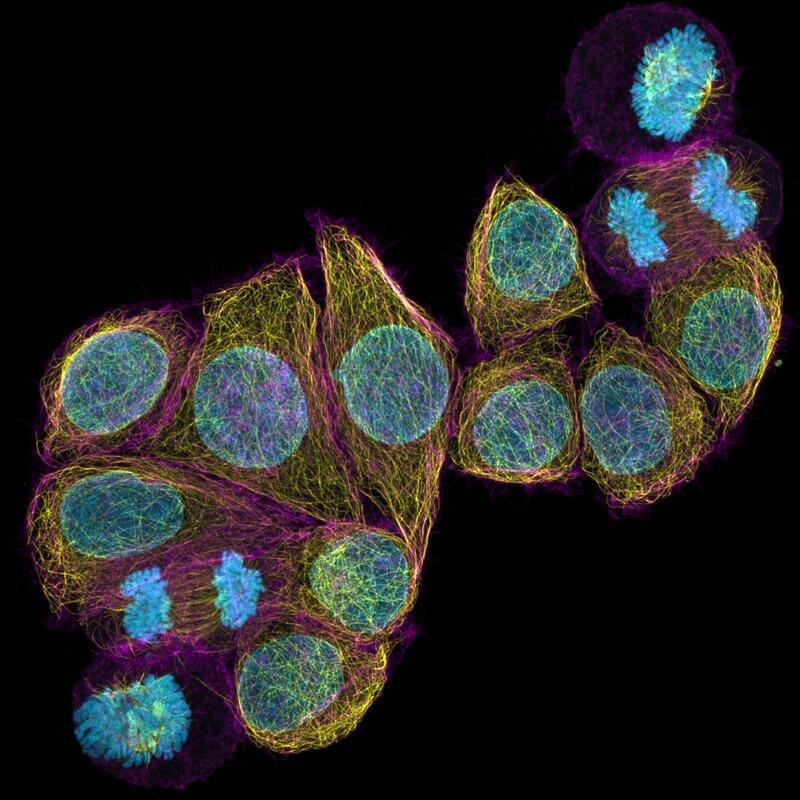 And with automated fluorescence microscopy and living cell experiments, researchers observe cells at different stages of their division, allowing them to slow or halt the growth of cancer. ZEISS introduces two new advanced models of the ZEISS Xradia Versa family. The ZEISS Xradia 610 & 620 Versa X-ray microscopes excel through faster non-destructive imaging of intact samples without sacrificing resolution and contrast over the full range of power and kV. 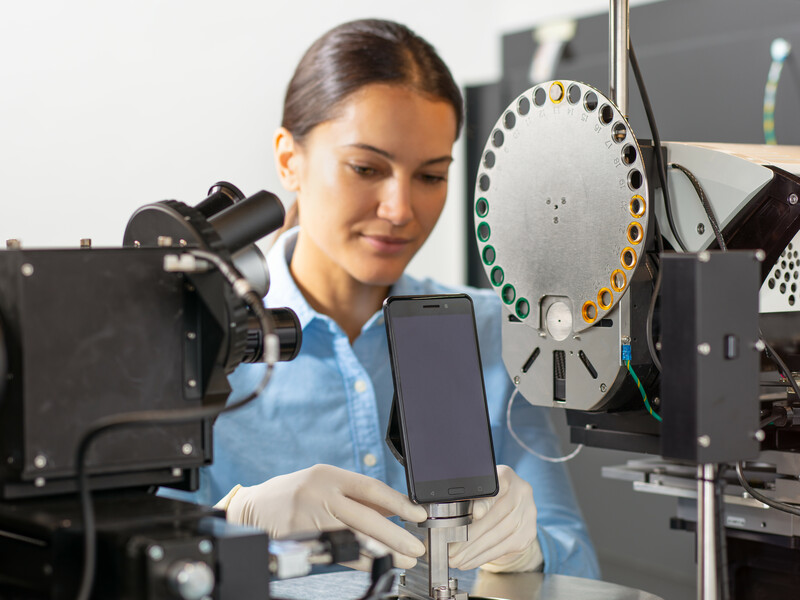 Leading researchers and scientists across the world rely on the signature Resolution at a distance (RaaD) capability of ZEISS X-ray Versa microscopes, ensuring the highest resolution is maintained across longer working distances, to produce remarkable scientific insights and discoveries. The rapid rate of technology advancements today requires fast analytical instruments that can keep up the pace. The ZEISS Xradia 600-series Versa is designed for this challenge. Keep up to date with our RSS feed.